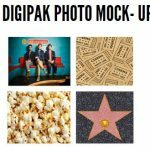 You need to create a digital ‘PHOTO MOCK UP‘. 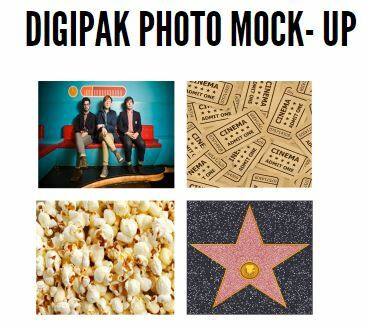 For this exercise you can borrow images. It is this version that will need feedback. 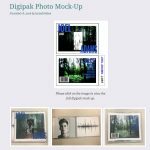 Place the BORROWED photos in a clear CD cover and take photos of how it looks. You will need to collect filmed feedback on it from your class. Remember, you are asking them for their preferred reading, do they recognise the genre, what is the star image of the performer, what is encoded in the design? You could ask a focus group to decide which adjectives best describe the performer, band in terms of the star image communicated by the DP? Ask them to choose a genre that it conveys and give them a list of possibilities. We will be moving on to Production Meeting Agendas, Risk Assessment and first shoots very shortly so make sure you have caught up on all your Music Video posts. 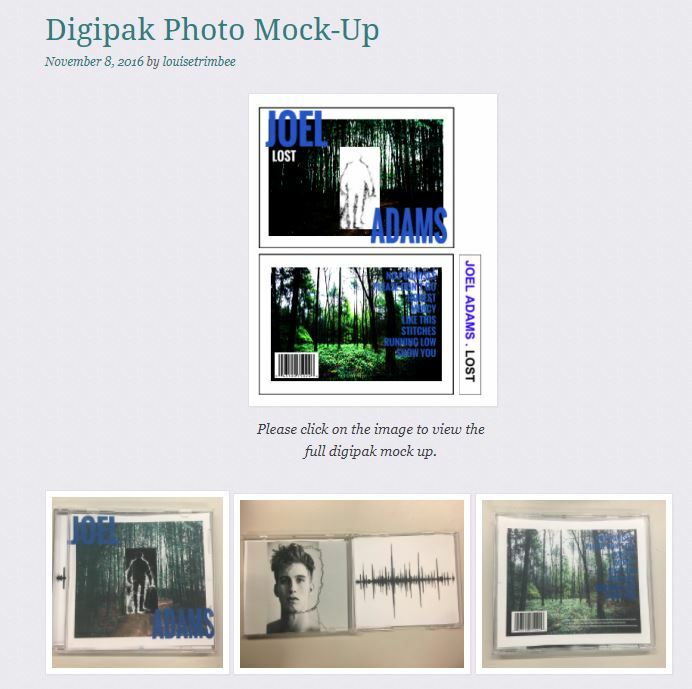 This entry was posted in Audience, Creativity, Digi Pack, Digital Technology, Representation. Bookmark the permalink.